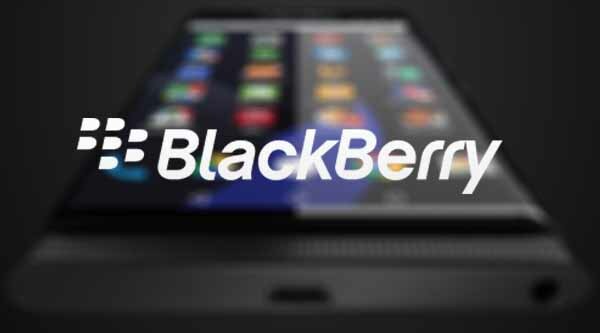 BlackBerry has failed to make inroads with its proprietary operating system and ultimately decided to rely on Android for its upcoming smartphone named as BlackBerry Venice phone. It is coming to Venice, although not yet been officially presented, now it has very few secrets thanks to various leaks of information. It seems that the smartphone in question must be provided with a keypad QUERY sliding vertically, Quad HD display to 2560 × 1440 pixels, Qualcomm Snapdragon chip hexa-core 1.8 GHz, 3GB of RAM and 18-megapixel rear camera. Among the app it will be included in addition to those as Google Drive, Gmail etc also some belonging to Microsoft as Skype and Bing. For the moment it is still unknown which version of Android will arrive on the market, if with Android Android 6.0 or 5 Lollipop Marshmallow.